Whitefield preaching in Bolton, England. Better than Ben Franklin’s list of virtues, which I featured in this post, are the questions that George Whitefield would use to examine his spiritual life at the end of every day. 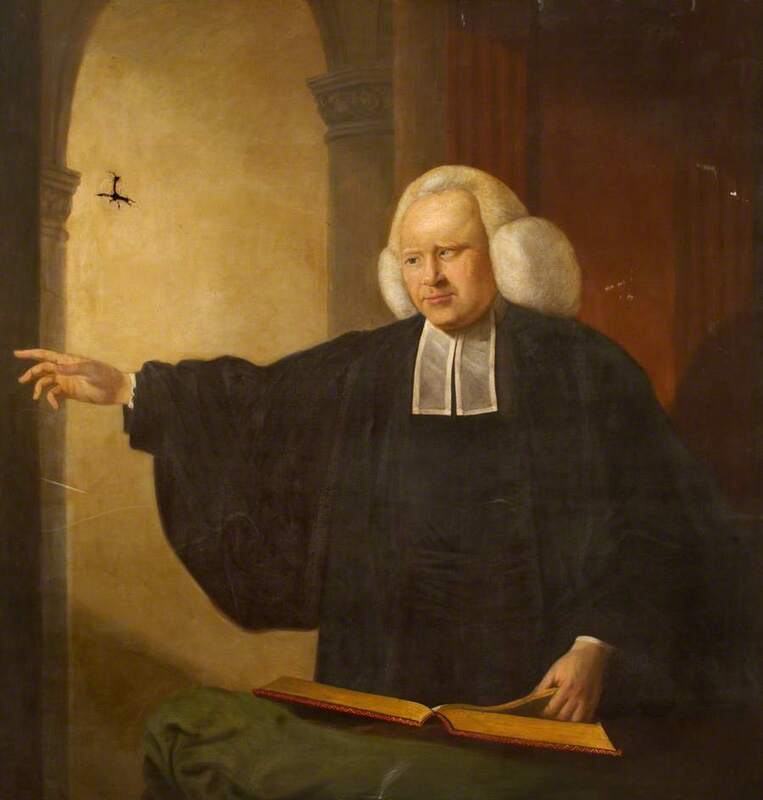 Whitefield (1714-1770) was an English Anglican preacher whose eloquent, passionate sermons were an icon of the British and American Great Awakening, making him, according to some historians, the most famous religious figure of the eighteenth century. He and Ben Franklin actually got along quite well – both intelligent and gregarious – and Franklin, a skeptic, famously confirmed that, even in those days before loudspeakers or microphones, Whitefield’s preaching could be heard by as many as 30,000 people at one time. 1. Been fervent in prayer? 2. Used stated hours of prayer? 3. Used ejaculatory prayer each hour? 5. 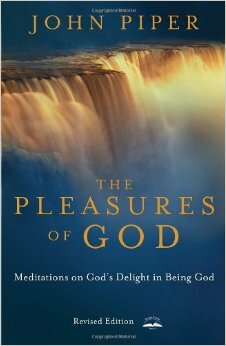 After any pleasure, immediately given thanks? 7. Been simple and recollected in everything? 9. Been meek, cheerful, affable in everything I said or did? 10. Been proud, vain, unchaste, or enviable of others? 11. Recollected in eating and drinking? Thankful? Temperate in sleep? 12. Taken time for giving thanks according to (William) Law’s rules? Do you have a hard time saying no when others request something of you? Do you find yourself fearing losing the approval of others even if it means doing what seems to be right thing or saying something that needs to be said, even if it’s difficult? These are the traits of a typical people-pleaser, and I readily recognize them in myself – especially in wanting others to like me and to think well of me. 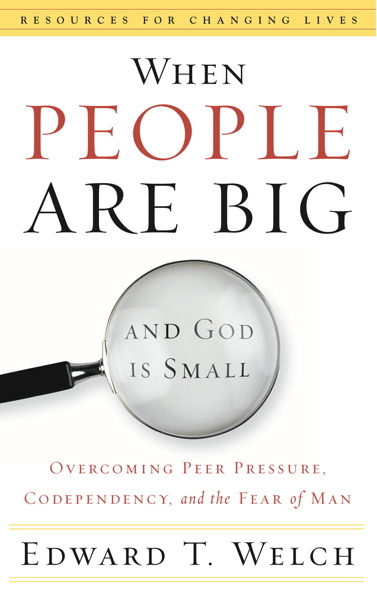 But as Ed Welch explains below in his excellent book When People are Big and God is Small (P&R, 1997), if unaddressed, this can not only can be detrimental to yourself, but it can keep you from truly loving and helping others. I like how he puts it, especially noting how we can deceive ourselves about the goodness of wanting to please others. “Therefore ‘yes,’ ‘being nice,’ and ‘self-sacrifice’ are not necessarily the same as love. They can be ways that we establish our own personal meaning and identity more than creative expressions of loving others” (214). I loved Tim Sanders’s Love is the Killer App (Three Rivers, 2002). Though I haven’t read many books in business and marketing, this is a book that, though it deals heavily in these fields, transcends those genres: It’s a book which, at a fundamental level, can help you to grow as a person and then teach you how to help others grow as well. What Sanders calls a “lovecat” is essentially a nice, smart person who is generous with his knowledge and network and who is committed to the growth of others. This is one of my favorite things about Sanders’s book: Everything he commends is consistent with biblical principles, and primarily, as the title suggests, the biblical command to love. This is all about putting others first, seeking their good above your own, and then finding your own happiness and success because of that. “… Perhaps the greatest advantage of being compassionate is that… you help your bizmates grow, in both their outward success and their inner lives. And they sense your compassion, they start to develop in the most basic sense… In other words, we love people in order to help them grow in their own ability to love. 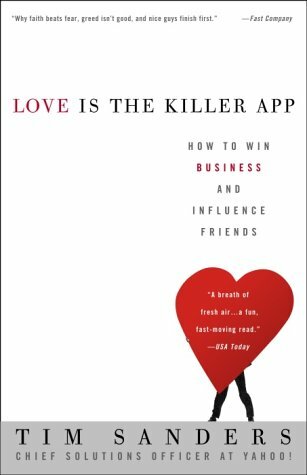 We want them to enjoy the warmth of love and become more human… So when I engage in bizlove, I’m motivated by the impact it has on others, not just the attitude they will have about me (and whatever gain or popularity that affords me) I’m not a needy lover. I don’t hug you or tell you how much I care about you because I’m lonely. I say and do those things because I want you to experience the same humanity, freedom, and joy that I do. When lovecats help others do that, our job is done” (192-193). Do You Want to Lead? Then Read! Are you a leader – at school, work, church, or at home – or do you want to be in a position of leadership? Have you ever considered that one of the most important activities for a leader can be reading? I’ve always noticed that good leaders are usually big readers too, thinking this made sense because being well informed is an important part of being an effective leader, and also because truly intelligent people, as many leaders are, know that they actually know very little, and therefore are always seeking to learn more. Below is the best case I’ve come across for why reading is essential for the effective, and more importantly, the convictional, leader. “As a general rule, clichés are to be avoided. The statement that leaders are readers is an exception to that rule. When you find a leader, you have found a reader. The reason for this is simple – there is no substitute for effective reading when it comes to developing and maintaining the intelligence necessary to lead. “… Leadership requires a constant flow of intelligence, ideas, and information. There is no way to gain the basics of leadership without reading. “… The explosion of books and articles on leadership is one signal that leaders are avid readers and eager consumers of the written word. Leading by conviction demands an even deeper commitment to reading and the mental disciplines that effective reading establishes. Why? Because convictions require continual mental activity. The leader is constantly analyzing, considering, defining, and confirming the convictions that will rule his leadership” (99-100).